EFT International promotes EFT training courses taught by Accredited Certified Master Trainers. Our Trainers bring years of experience, independent study, and innovation to the teaching and application of foundational and advanced EFT skills – all based upon the tried-and-tested, classical EFT originally developed by Gary Craig. Several levels of learning are available, starting with Introductory EFT classes and continuing with comprehensive EFT Level 1, Level 2 and Level 3 training courses. For those interested in a path to EFT certification, our Trainers offer certification programs that meet the highest standards and competencies. Qualified EFT professionals who are interested in teaching EFT on behalf of EFT International International are invited to take the EFT International Master Trainer Course under the guidance of an experienced EFT International Accredited Certified Master Trainer of Trainers. For a more comprehensive overview EFT International Tapping Training and Certification, download a copy of the EFT International Training Programme Overview. 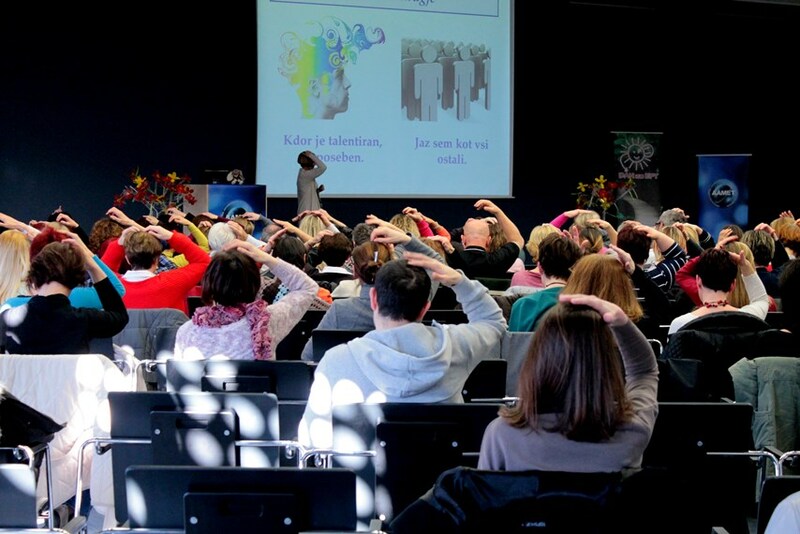 Have you already trained in EFT elsewhere, but you are thinking of joining EFT International? Learn about transferring your credentials to EFTi. EFT International (as AAMET) was the first democratic EFT association. We have been in operation since 1999, and dedicated ourselves to pursuing and providing reliable worldwide training standards. While each EFT International Trainer has their own style, all are committed to teaching a foundational body of knowledge and practical application grounded in decades of experience with the foundational, classic EFT taught by Gary Craig. These standards have earned a worldwide level of trust and reknown. Once the certification process is complete, students attain the status of EFT International Accredited Certified EFT Practitioner, which represents and assures the public of their professional commitment and accomplishment. Those who desire to pursue a higher level of mastery of foundational and advanced skills may attain the EFT International Accredited Certified Advanced EFT Practitioner designation and potentially move on to the Master of Applied EFT Certification program (coming soon). EFT International has an extensive worldwide membership of Trainers, Trainers of Trainers, and Practitioners that represent and promote our global association and the standards and competencies and professionalism we encourage. EFT International does not collect affiliate fees or payments from our member Trainers (as some other organisations do), and, as a legally registered not-for-profit association*, all fees collected from membership dues are used to serve our members. 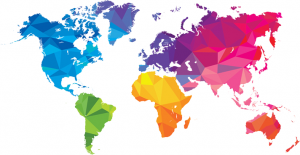 EFT International holds regular conferences to keep our members up to date and facilitate networking with leaders in the EFT field, and EFT International (EFTi) is committed to the ongoing development of professional resources and support for EFT International Practitioners and Trainers. Accredited Practitioners and Trainers are accorded a searchable Directory Listing, as well as a comprehensive profile page, on the EFT International Website. All Certified members are still listed and found via our EFT Practitioner Directory. EFT International supports and donates to EFT research, helping further establish EFT as a valid, evidence-based, complementary wellcare modality. EFT International offers “Roundtable Webinars” for Trainers where input on all aspects of the EFT International Training and Certification Programme is transparently solicited and encouraged. EFT International offers private Facebook groups for ongoing discussion and support of EFT training and practical, real-world application. While all EFT International courses must include required core syllabi, EFT International offers its Trainers an unprecedented level of freedom and flexibility to meet the needs of their constituencies. Trainers may choose to organize and emphasize material within their training courses based upon the needs of each group of students and even local culture. EFT International honors the basic, foundational and advanced skills that comprise what is currently known as “Gold Standard” EFT, as developed by Gary Craig. EFT International is formally committed to aligning its core curriculum with NOS (National Occupational Standards) known worldwide, and is actively pursuing further accreditation via external accrediting bodies towards formal recognition as a complementary assistive approach to health, emotional, physical and mental. And finally, because we are committed to excellence in EFT International EFT training at all levels, the EFT International Training Board consistently reviews and upgrades content, standards, best practices and support materials to ( ) ensure the best experience possible for teachers, students and their clients, worldwide.